[ #Autodesk #Bitsquid #game ]SAN FRANCISCO - Autodesk, Inc. has acquired Stockholm-based Bitsquid AB, the creator of the Bitsquid game engine. 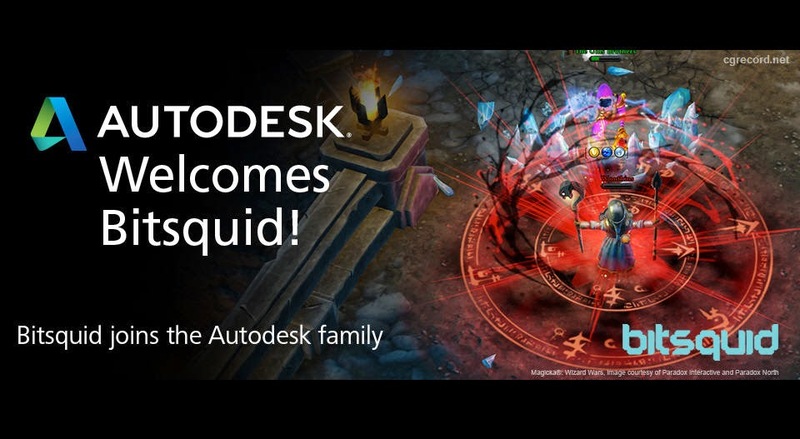 The acquisition brings to Autodesk expertise in 3D game development and proven technology that will enable Autodesk to supercharge its portfolio of tools for game makers through the development of a new 3D game engine. Multiple game developers have used the modern and flexible Bitsquid engine to create 3D games for next-generation consoles and PCs, and Autodesk will continue to work with many of these companies to develop the new 3D game engine. Terms of the acquisition were not disclosed. Additional information on the new Autodesk 3D game engine, which will complement Autodesk’s industry leading games portfolio of middleware tools and 3D animation software including Autodesk Maya LT, Autodesk Maya and Autodesk 3ds Max, will be available later this year.